Sometimes it’s hard to know which staircase carpet runner will works best with your interior décor. 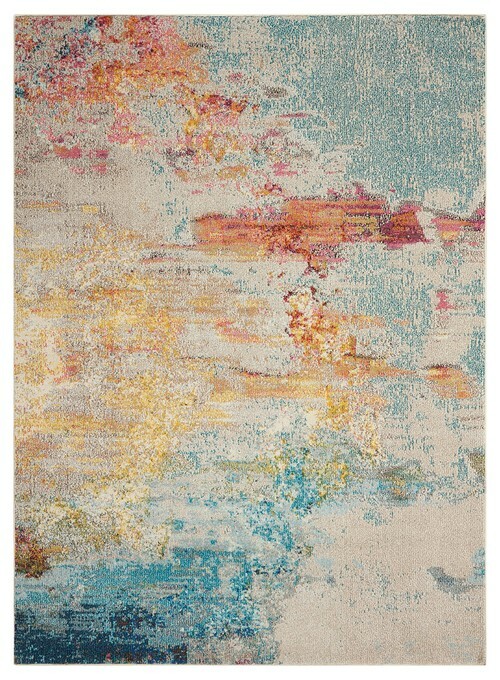 This runner can mix and match with traditional, transitional, country, rustic or eclectic interior design styles. A nice idea employed here is the use of a wooden bar. It keeps the runner firmly anchored into place while adding a touch of sophistication.